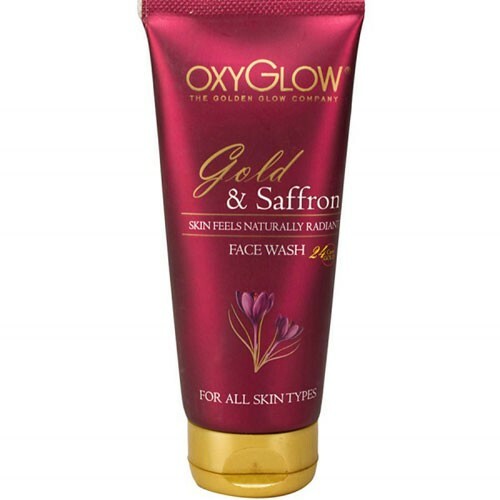 Gold and Saffron Face wash gently cleanses and revitalises the skin. A blend of nourishing oils refines your face with luxurious glow and shine. Protects from dryness and removes impurity. Ingredients: Aqua, SLES, Acrylate Copolymer, Cocoamido Propyl Betaine, Coco Diethanolamide, Saffron extract, Perfume, Timiron carot gold.